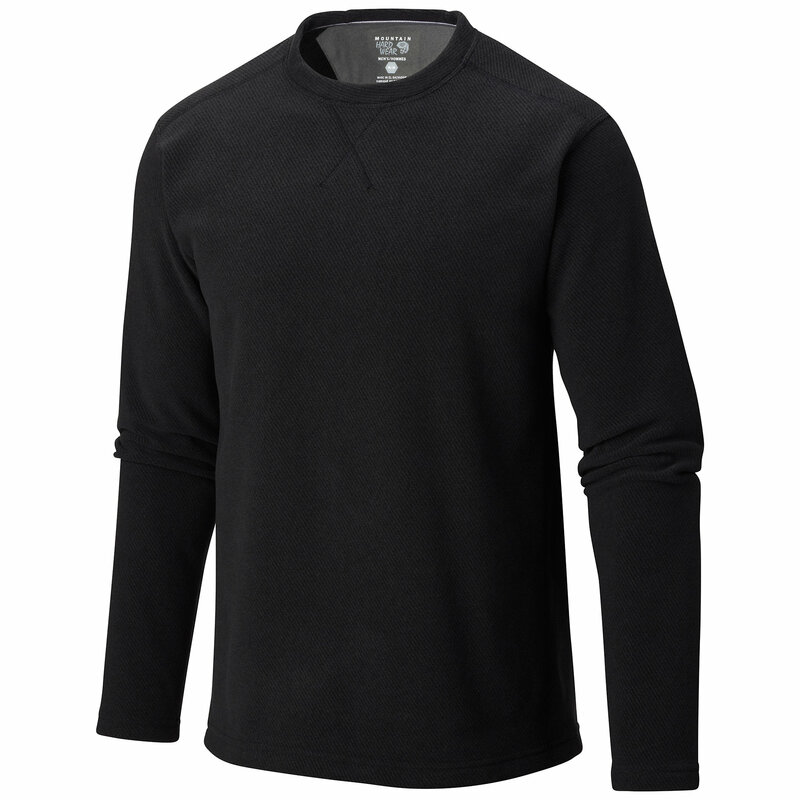 When the weatherman calls for cloudy skies with a 100% chance of cold, answer the call with the Mountain Hardwear Men's Toasty Tweed 1/4-Zip Sweater. This tweedy treat is easy on the eyes when you need something warm and stylish to wear around the campfire or out on the town, and it layers well under a shell once the snow flies. 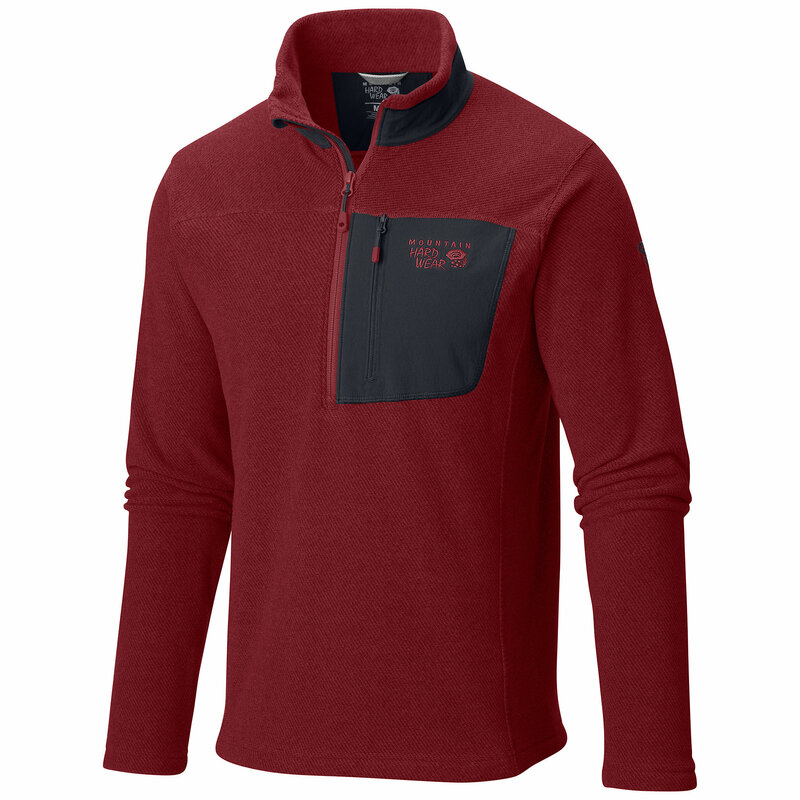 1/4 zip version of Mountain Hardwear's Toasty Tweed Fleece Jacket with a textured sweater fleece and quarter zip quick ventilation. 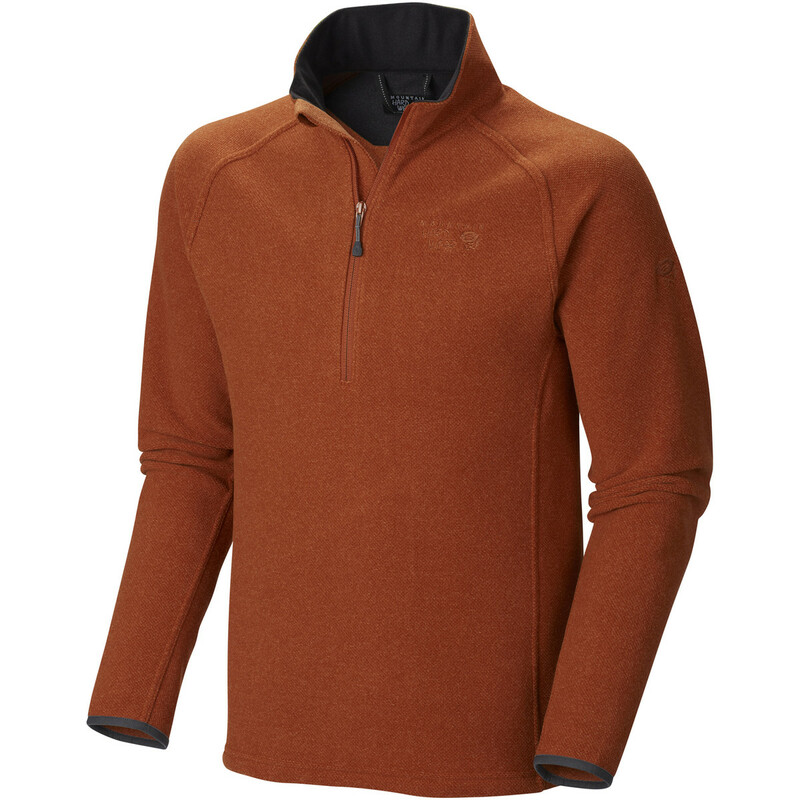 Performance fleece in a casual style, the Toasty Tweed by Mountain Hardwear is a 1/4 Zip version of their Toasty Tweed Fleece Jacket with a textured sweater fleece and quarter zip quick ventilation. 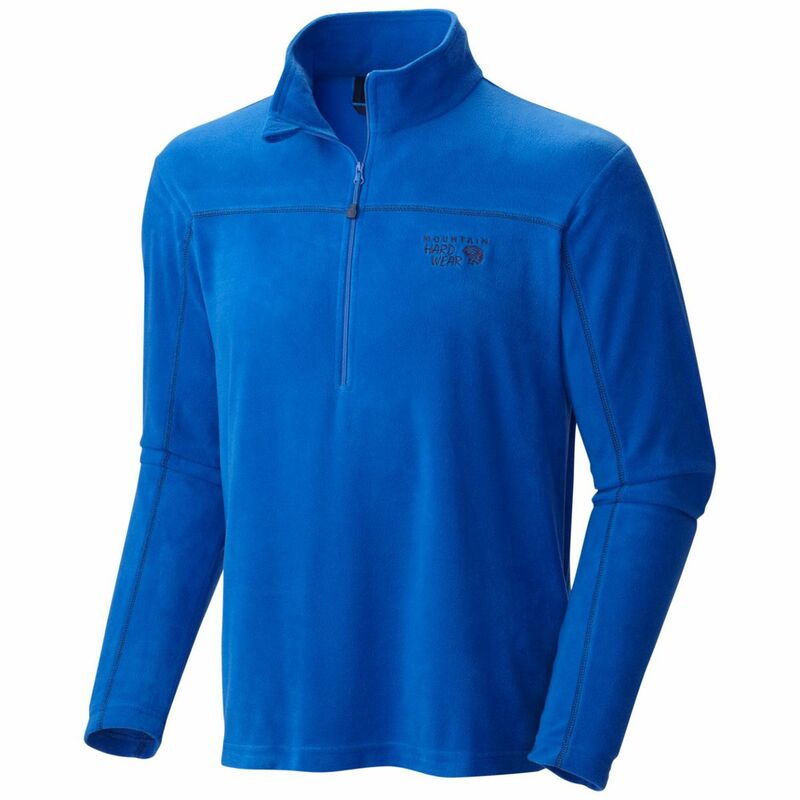 Underneath this fleece's subtle Jacquard pattern lies a performance fleece with the technical benefits you've come to expect from Mountain Hardwear. It makes a nice midweight layer, but its casual cut and textured exterior really shine when worn alone- indoors or out. 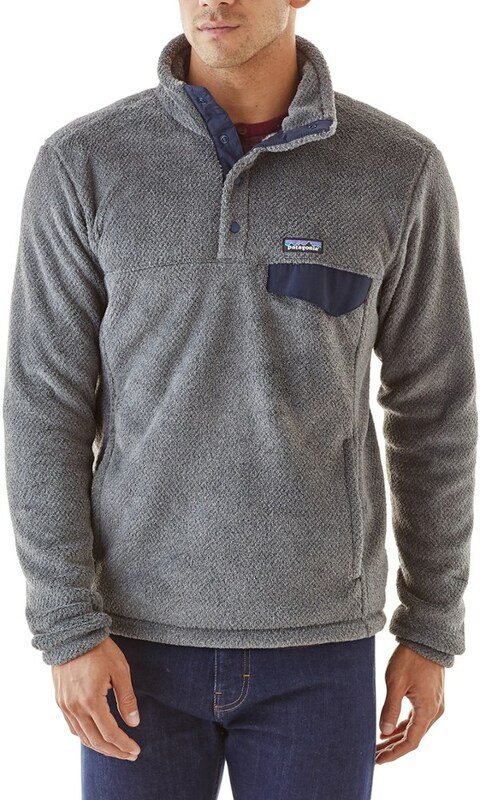 Performance fleece in a casual style. 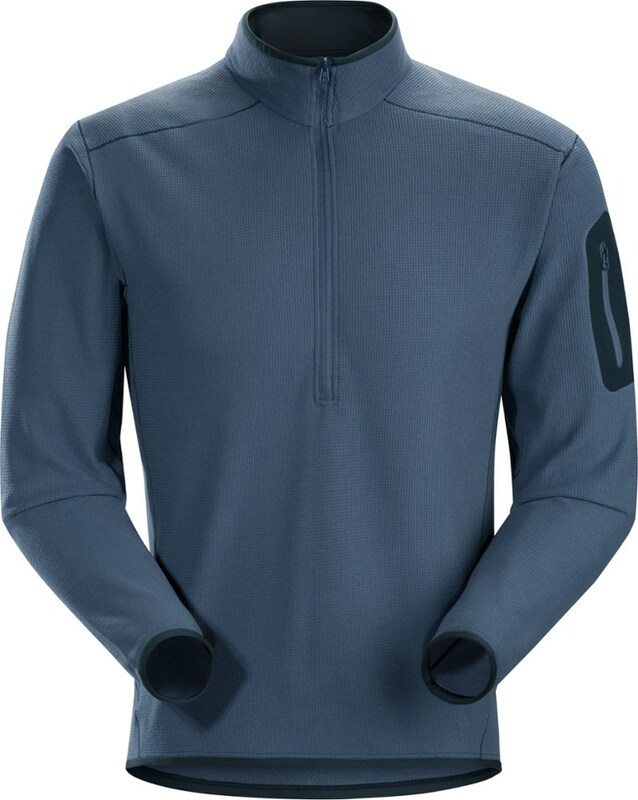 Underneath this fleece's subtle Jacquard pattern lies a performance fleece with the technical benefits you've come to expect from Mountain Hardwear. It makes a nice midweight layer, but its casual cut and textured exterior really shine when worn alone indoors or out. 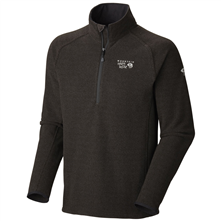 The Mountain Hardwear Toasty Tweed 1/4 Zip is not available from the stores we monitor. It was last seen January 9, 2018	at Backcountry.com.